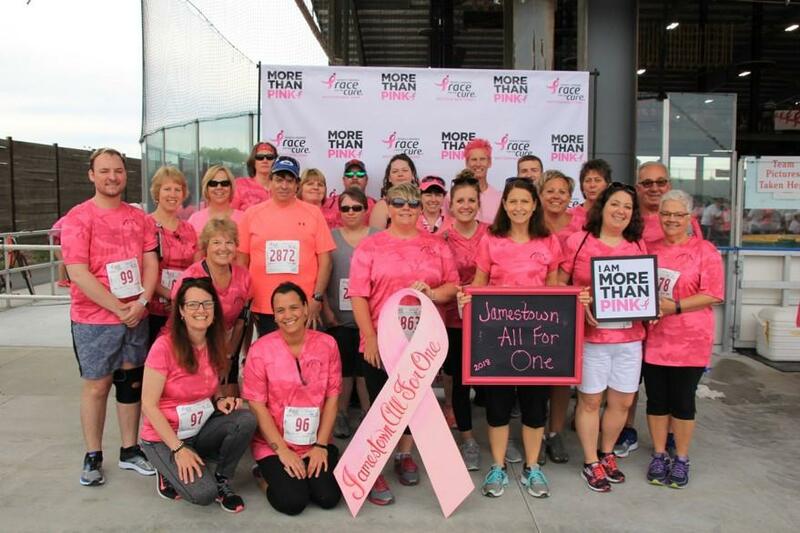 Jamestown All for One recently participated in the Susan G. Komen Race for the Cure held in Buffalo. It was the group’s 10th year participating in the race. Jamestown All For One has placed first in the Friends and Family division in the last two years. This year they raised $6,527.00. 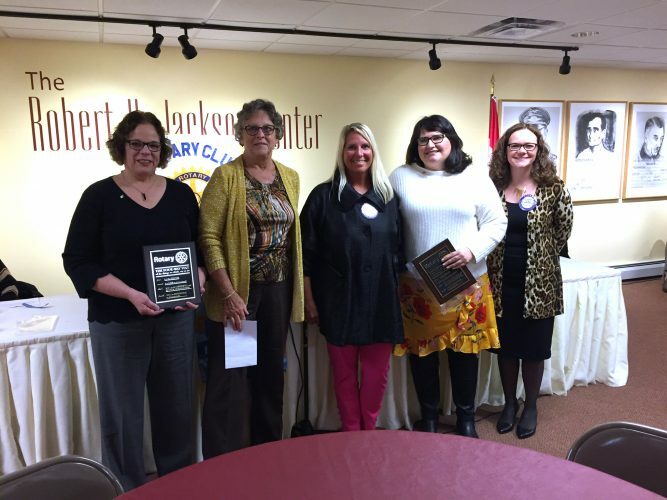 Jamestown All for One has been in existence since 2008 and has raised $37,660 overall with events such as Raise A Glass for a Cure, Kayaking for Komen, Hoedown in the Barn-Put the Boot to Cancer, along with the Komen Race for the Cure.